Despite breaking 100 rushing yards for the first time this season, Cowboys Running Back Ezekiel Elliott took the blame for Dallas' loss in Seattle yesterday. A 31-yard touchdown reception was called back in the second quarter because Elliott stepped out-of-bounds prior to making the catch. Dallas would go on to kick a field goal, making the score 7-3, but Zeke's error cost the team four points on the drive. Early in the fourth quarter, with Dallas trailing 24-6 but starting to find offensive rhythm, Elliott ripped off a 26-yard run. But the play ended with Zeke getting caught from behind and the ball knocked out of his hands, and the Seahawks recovering. 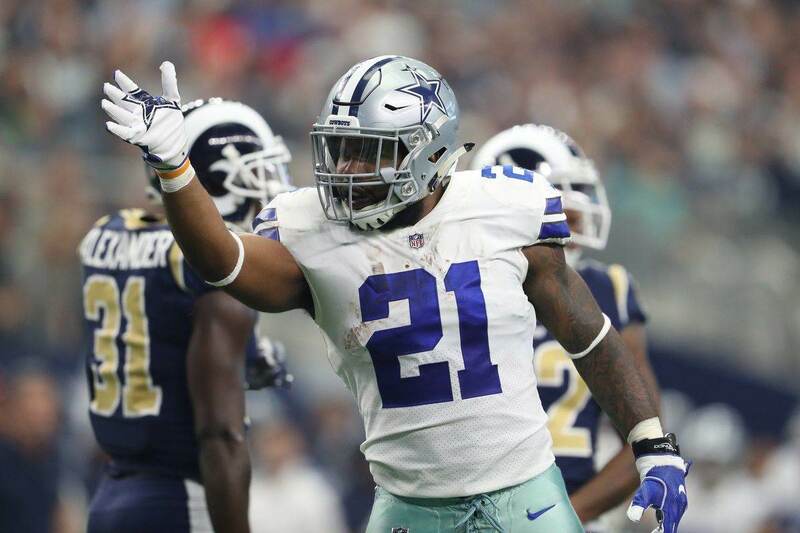 While many might argue the the Cowboys' inept passing game was the real reason for the loss, Elliott took full responsibility when talking to the media afterwards. 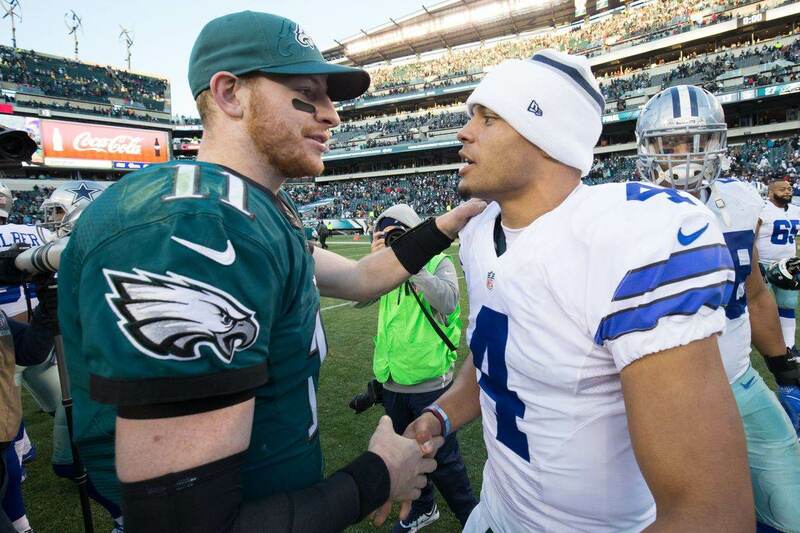 "I had a poor performance today," Elliott said. "Did well in the run game, but overall, I dropped the ball. That loss is on me." 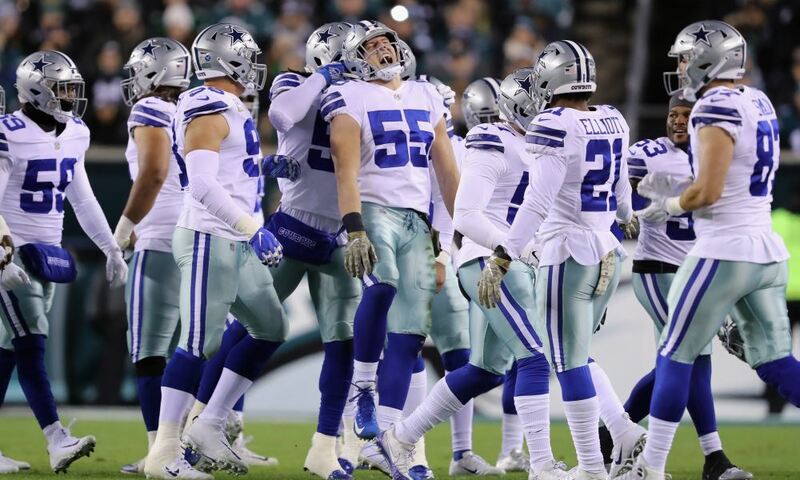 "You can say whatever, but at the end of the day, when you've got the ball in your hands, that's the team in your hands," Elliott said. "Me being a leader on the team, me being a better player on this team, I got to do a better job of taking care of the ball. That cost us the game." While Zeke may not have loved his leadership yesterday, these comments show that the 23-year-old is developing into one. Last year, Elliott had little to say to the media. That was likely for the best, though, while he was embroiled in all of the controversy surrounding his suspension and appeals. 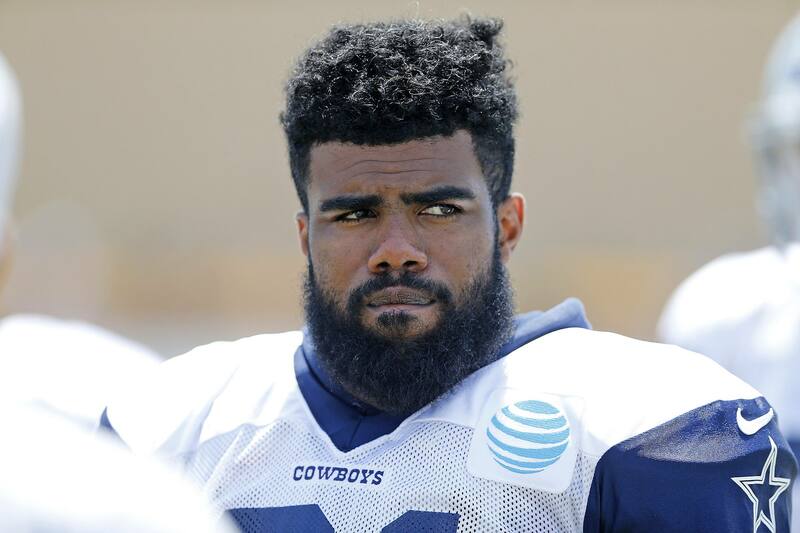 But now, a year removed from that issue and in his third year with the Cowboys, Zeke appears to have found his voice again. He is still the catalyst for the Dallas offense, and the highest-drafted player on the entire roster. For a player whose maturity has been called into question during the first two years of his NFL career, Ezekiel Elliott showed a lot of it yesterday. Hopefully, it helps his team to regroup and get back to winning as the seasoning continues.